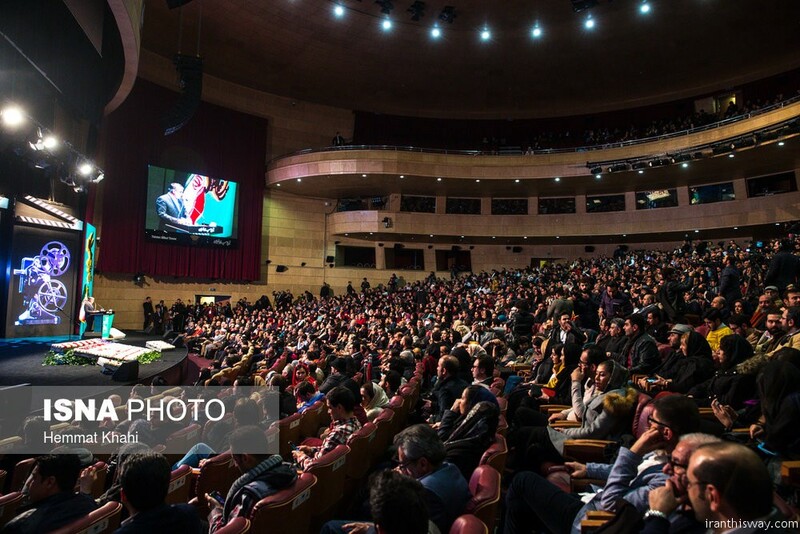 The 35th Fajr Film Festival started in Tehran - IRAN This Way: Become familiar with Iranian lifestyle! 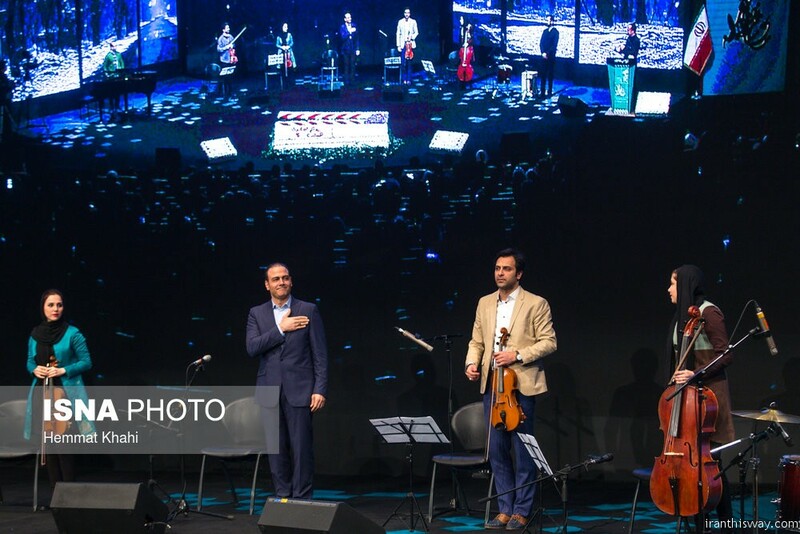 The 35th Fajr Film Festival opened in a ceremony attended by Iran’s Culture Minister Reza Salehi-Amiri at Tehran’s Milad Tower on Saturday. 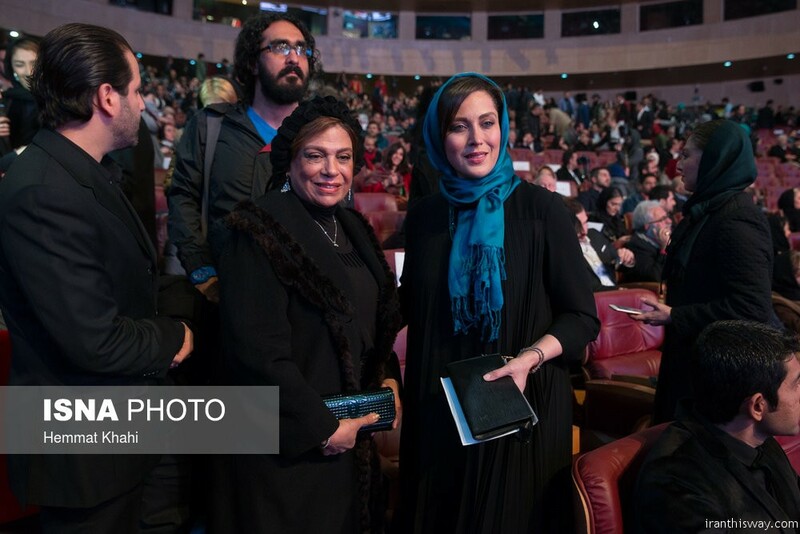 Addressing the gathering, Head of Cinema Organization and Deputy Culture Minister Hojatollah Ayoubi appreciated Iranian actress Taraneh Alidoosti who boycotted this year’s Oscar Academy Awards ceremony in a show of protest against US President Donald Trump’s decision to impose visa bans on Iranians, IRNA reported. Last week, Alidoosti took to Twitter and Instagram to slam Trump’s planned visa bans, which she described as ‘racist’ and ‘unacceptable’. 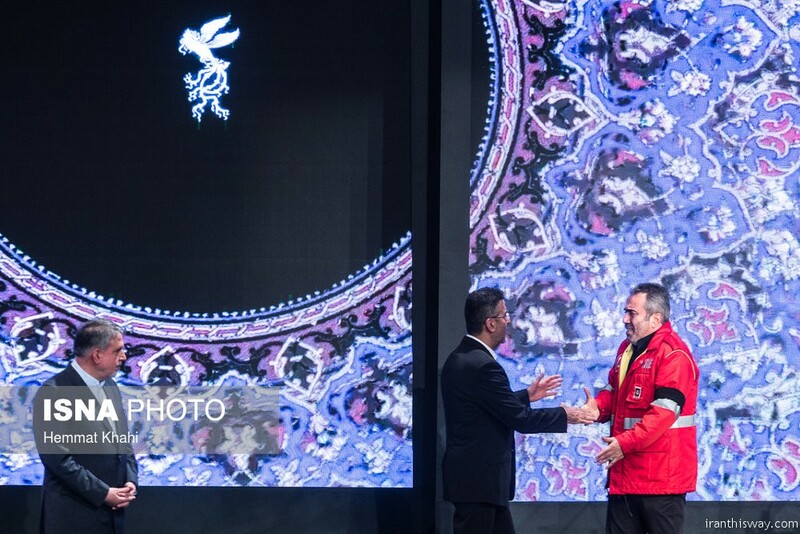 The participants in the prestigious event also paid respect to the heroic Iranian firefighters who lost their lives in the tragic Plasco incident on January 26, 2017. 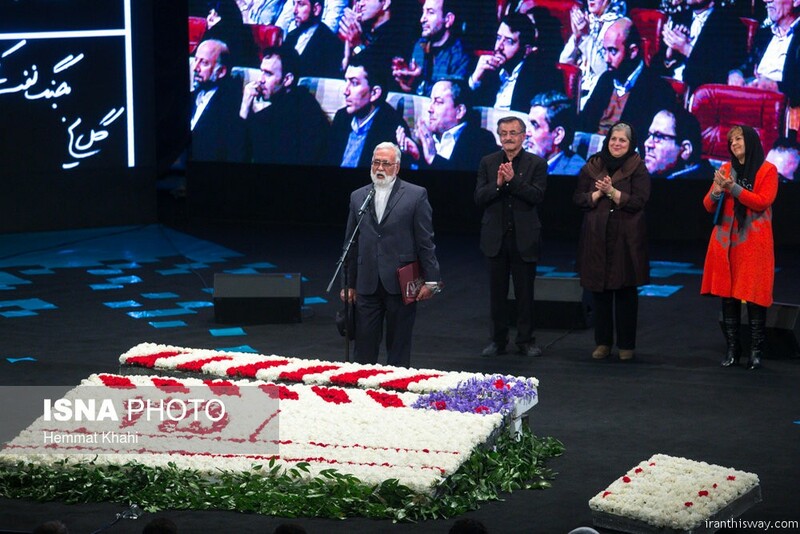 Meanwhile, four veteran Iranians active in film industry including Mohammad Kasebi, Gholamreza Mousavi, Touraj Mansouri and Farhad Tohidi also received lifetime achievement awards at the 35th Fajr Film Festival. 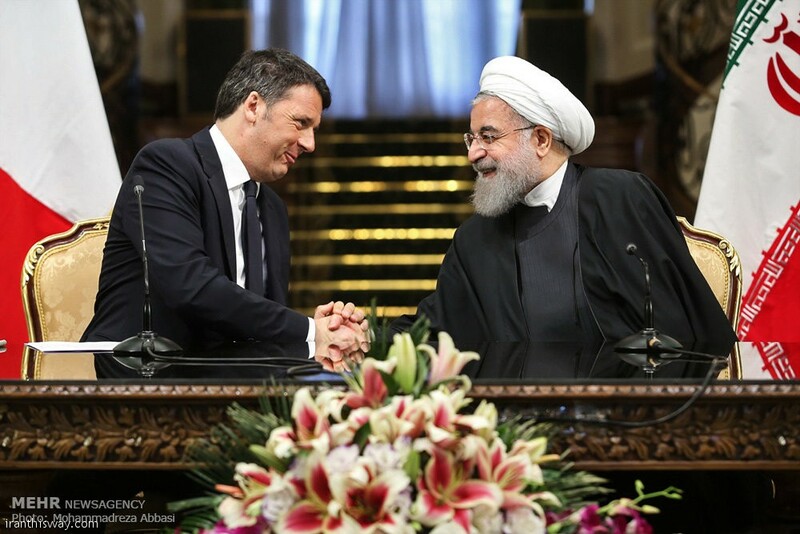 The festival will run in Tehran and several other Iranian cities from January 29 to February 9.